Which fan does not want to possess post cards of their sports heroes! If that is your wish then it possible to store the sports cards of some of the celebrated all time greats! The rarer the sports cards the more expensive they are. Their condition adds to their price. These cards make it to the headlines when they sell for hundreds of thousands of dollars. 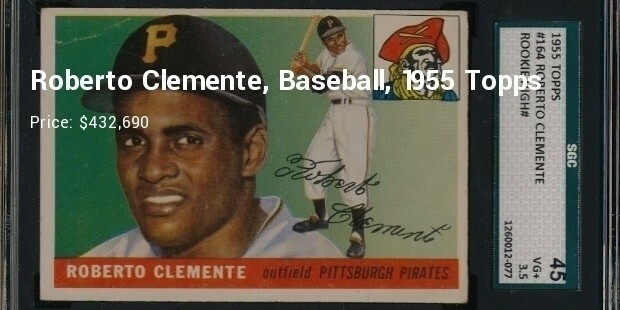 This 1955 Roberto Clemente rookie card was the most expensive card sold as one of the Dmitri Young Collection in 2012. 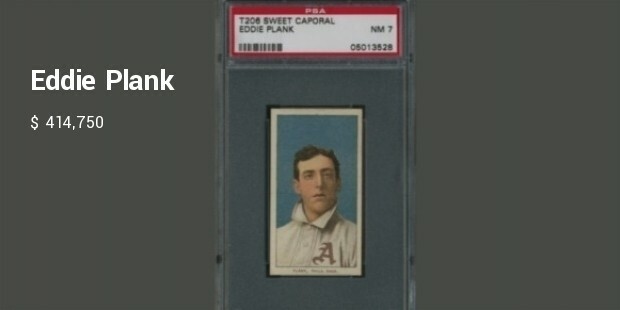 This card is the only one that has received a PSA 10 rating out of more than 2,860 submitted to PSA. Eddie Plank was one of the brilliant pitchers during his tenure with the Philadelphia Athletics, from 1901 to 1914. 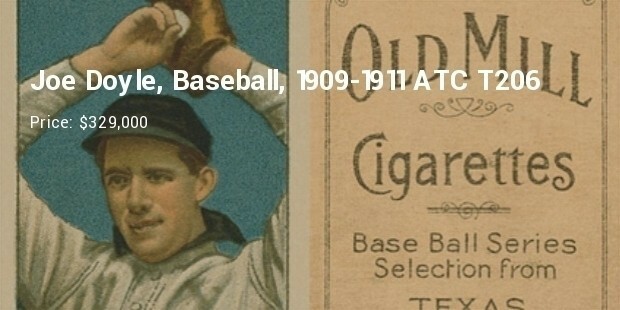 This card was issued by the American Tobacco Company over three years, the 1909-1911 T206 series. It is one of the most coveted sets. 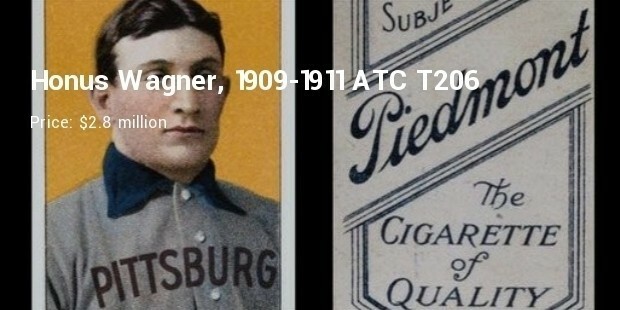 This card is one of the most valuable of the Dmitri Young Collection. 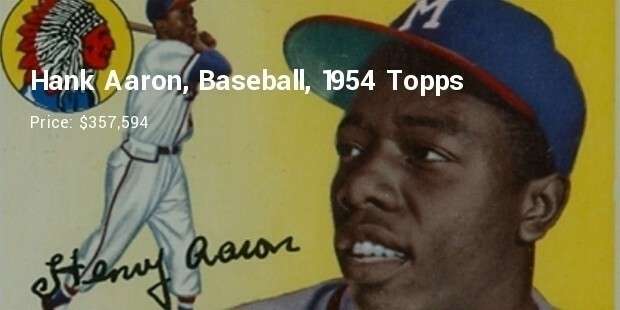 It depicts Henry “Hank” Aaron, one of the baseball’s greats. This forms a part of the 1954-vintage rookie card, which was sold in 2012 as part of the $2.4 million collection. 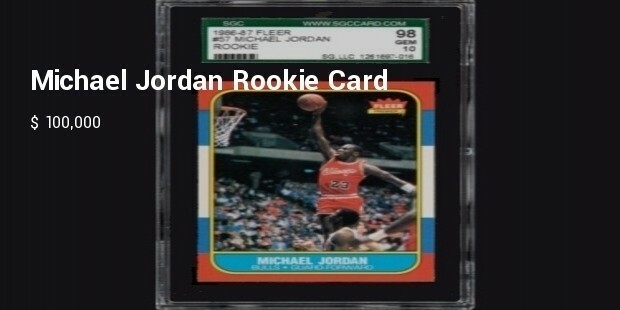 It remains one of the most valuable rookie cards to be preserved in your treasure chests. These rookie cards occupy a proud place in our living room. They constantly remind us of our towering heroes, who made it into the sports hall of fame.Each one of them deserve the price tag they carry and are a unique emblem of American passion for sports.